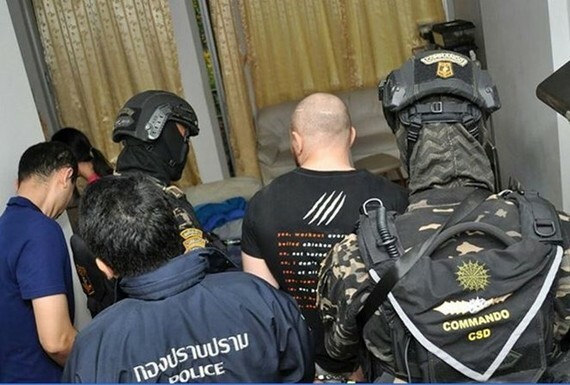 Thai police have captured a Russian man accused of operating an international cybercrime organization. Police said that Sergey Medvedev, who is accused of co-founding the Infraud Organisation - an online network which focuses on identity theft and financial fraud, was arrested at his Bangkok apartment on February 2 at the request of the US authorities. Medvedev, 31, was described as the group's co-founder along with Svyatoslav Bondarenko. He was said to operate a payment system for the forum's members. 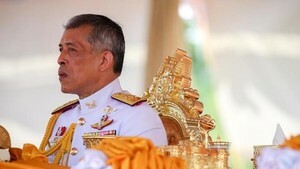 He had frequently travelled in and out of Thailand over the past six years on tourist visas. The man is now being detained at Bangkok Remand Prison and will face extradition to the US. According to the US Justice Department, founded in 2010, the Infraud Organisation had nearly 11,000 members who traded more than 4.3 million credit cards, debit cards and bank accounts worldwide, leading to losses of more than 530 million USD for legitimate users and businesses.